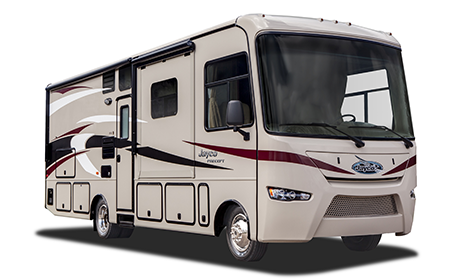 We offer coverage for all of your recreational vehicle needs, campers, trailers, RVs and more. While we love the seemingly unlimited ways to enjoy travel trailers, no one wants to go through unlimited insurance types to cover them all. Let us design the coverage, and you take care of the fun.